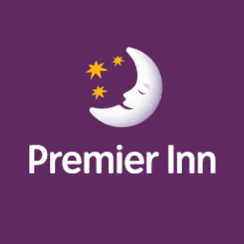 Premier Inn is a modern 136 bedroom hotel arranged over 8 floors. The building incorporates bar/restaurant facility and is adjacent to the forthcoming Whitehall Riverside Development. 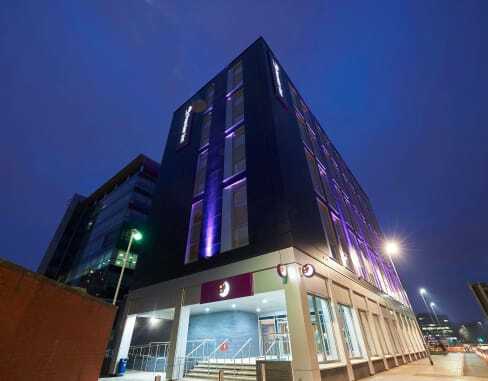 Located half a mile from Leeds train station and in the heart of the city centre’s West End, Premier Inn sits within one of the most desired office locations in Leeds. The build was completed on time and on budget of £10m Handover to Premier Inn triggered the new 25 year lease (with the Whitbread guarantee).